LLF’s real estate practice involves both pre-litigation counseling and litigation claims for residential and commercial clients. The firm represents a national REIT in eviction and breach of lease matters for its California shopping mall holdings. 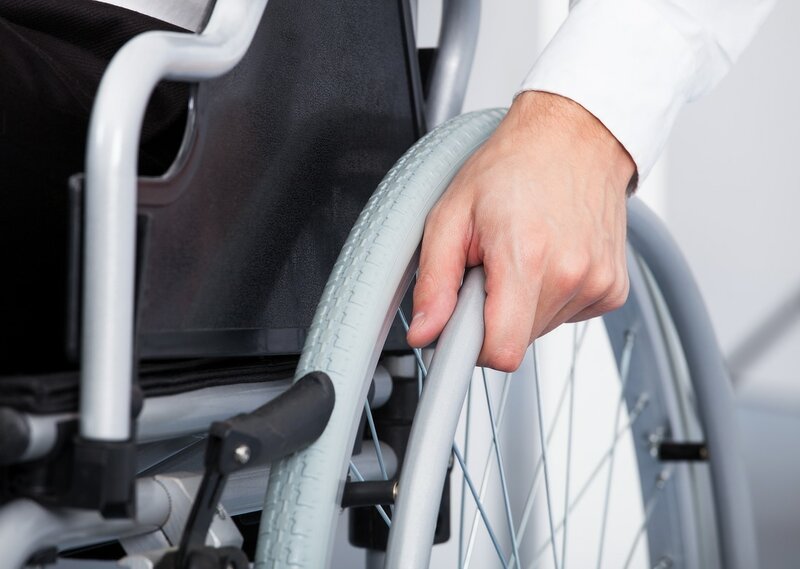 LLF has significant experience in handling matters involving disability access claims under state and federal law (Americans with Disabilities Act, California Disabled Persons Act, Unruh Civil Rights Act, etc. ).